With the Pixel 3 and Pixel 3 XL event only days away, Verizon appears to have either run out of Pixel 2 stock or decided to pull it. 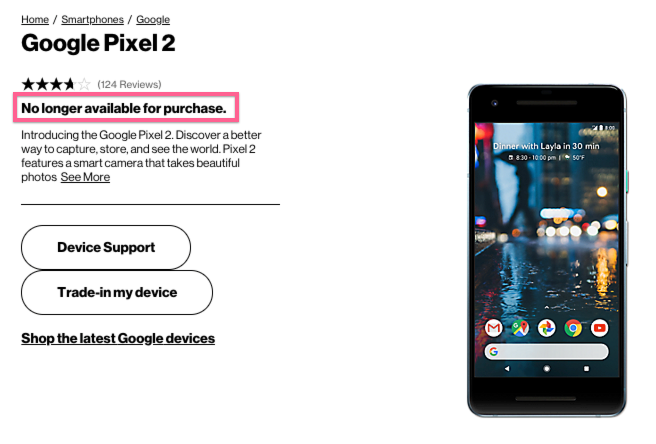 The regular Pixel 2 is “no longer available for purchase” from Big Red. You could still buy a Pixel 2 from Verizon as recently as Tuesday, but within the past day, that all changed. As the exclusive carrier of Google’s phone, this means your only options for buying the smaller Pixel 2 from last year will be either directly from Google or from Best Buy, assuming both continue to carry it. 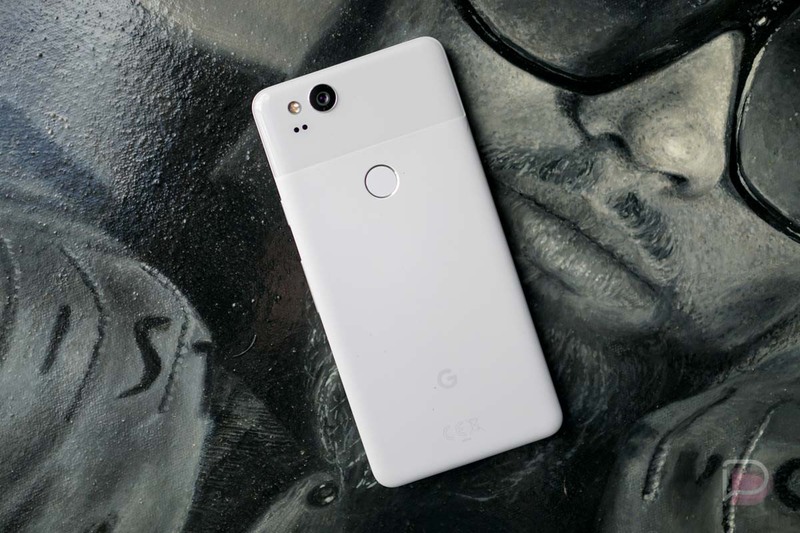 The Pixel 2 XL is still available from Verizon.